Decipher - THE LUCK CODE (DECIPHER ETERNITY): MARS - Our Goal Oriented behavior. "What my Soul says or wants, I Have to do it, I Must Get it, Yeah, I will....I am going to take this action for it and i am going to win, I will fight for it and i will get it, I don't care who comes in my way i will destroy it,, i will run for my AIM , run towards my Goal and Get It..."
This is the BOTTOMLINE Attitude of Mars. Mars will confer courage and action taking behavior but it does not relate to confidence and showing off. One may be courageous but to be a leader and show off at the center stage or lead an army, giving a speech on the stage needs a Strong SUN along with. So a strong Mars may make one a Sports person or a Soldier in army but an additional Strong SUN will confer Status, Authority, confidence and a "Celebrity/leader/king on the Stage" status which will make one a 'celeb athlete' or a 'senapati' or Commander/leader of the Army Giving order to other Soldiers. 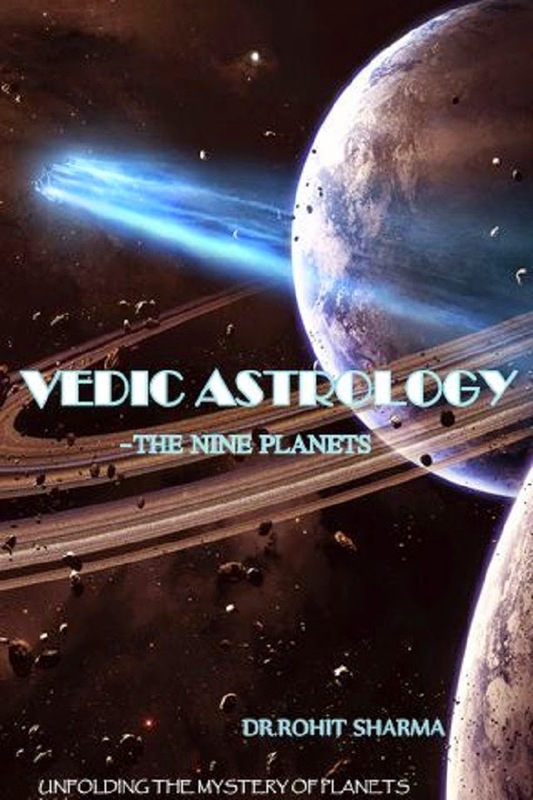 So to be recognised or to be famous or on the centre stage you will Need a strong SUN or Rahu's Impact on your Ascendant or a Strong Ascendant itself. Similar scenario as told in the previous sentence if present in the 10th house can also bless you will Authority and Status. The negative Side of Mars is that it likes to enter conflicts. It wants to manifest its goal by fighting for it. So Mars in first house will make a person always want to enter conflicts or situations where he gets to fight and win. He will win or not is secondary but he/she wants to fight or quarrel, he/she wants to Dominate or fight with others to assert their Soul and ideologies and make others bow to it. This obviously is not likes by anyone as far as a social relationship is concerned though it may be useful when you are fighting for your rights or Values. Now MARS is to taking action for your Goals with full vigor. Mars can sometimes be cruel and merciless is doing so. It has a Goal Oriented Behavior. It wants accomplishment of the Goals through Action. it will Fight for it, take a Stand for it, It will Even Beat , Destroy or Kill any obstacle/enemy in it's way to achieve it's desire/Goal so it can sometimes be linked to Wars and Battles..
Mars is the warrior or Soldier that follows the orders of the King, that follows the rules. Mars acts courageously and bravely. 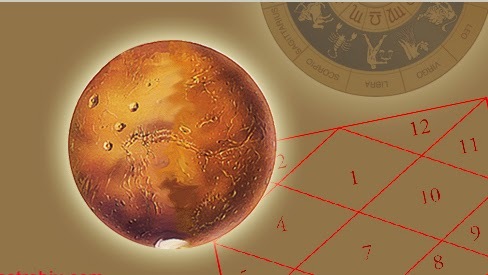 Hence Mars takes action to manifest the Desire or enforce the Principals of our Soul(Sun). Mars is Urge and Aggression. Mars is violent, cruel, attacker, confident, courageous, killer, impulsive, fast, takes action, ready for fights and wars and has a "Go do it" attitude.